Start here or retire here! 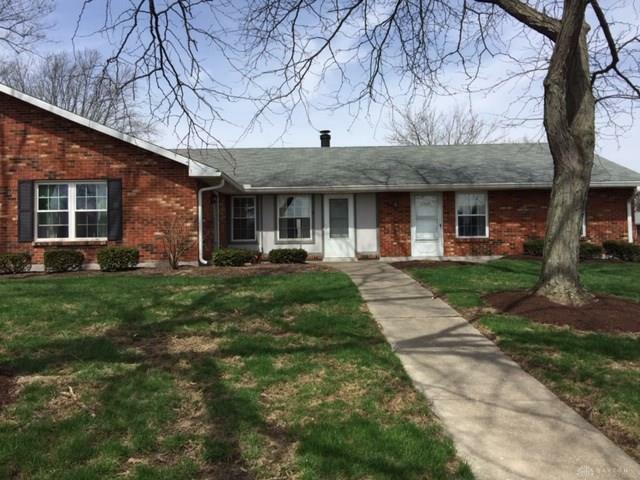 Convenient 1 story ranch w/attached 2 car garage is great for folks just starting out or wanting to scale down. 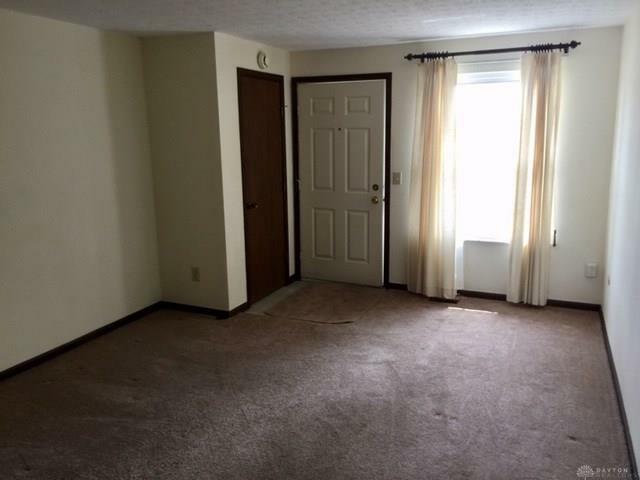 This lovely home has a nice size kitchen that is well appointed. There is a handy island for quick meals & plenty of space in the dining area for large dining sets. The master bedroom is a comfortable 13' x 12'. The guest bedroom is 12' x 10' & features plenty of cabinets & a closet for storage & also features a door that enters directly from the garage. 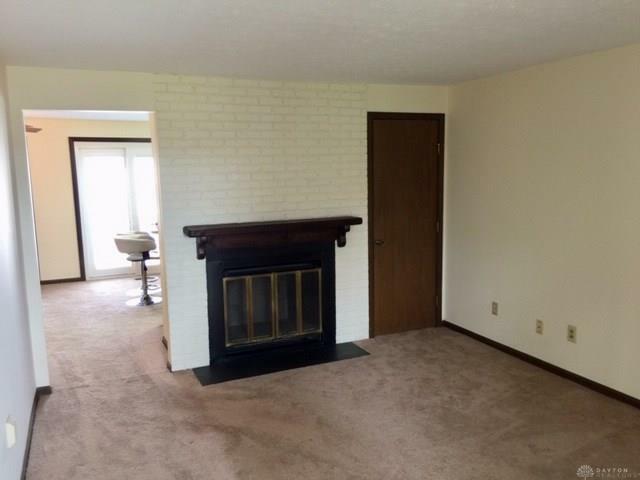 The comfortable living room features a wood burning fireplace. (Seller has never used it & believes it is in good shape but not warranted.) The full bath is a tub/shower combination. The patio is enclosed on all 4 sides & provides maximum security. The garage is a generously proportioned 2 car w/opener & tons of storage. All this & located directly across from the pool, tennis & basketball court. 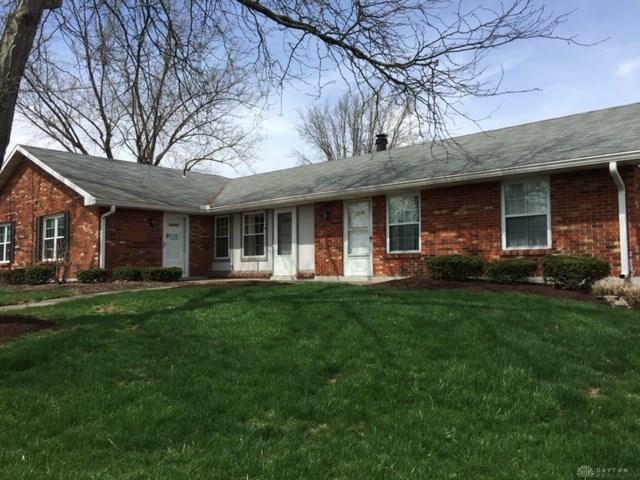 Convenient location close to tons of shopping & restaurants, M V South Hospital & easy access to I-675. Listing provided courtesy of Daniel V Zimmer of Home Site Realtors. © 2019 Dayton Area Board of REALTORS® MLS. Information Deemed Reliable But Not Guaranteed.